We all love taking care of our hair to make them look shiny and beautiful. But sometimes, those hair care routines end up in making our hair damaged and brittle. Shocked, well that’s true. There are a number of hair care mistakes that we perform on daily basis without even realizing that it is affecting the health of our scalp. So, to clear your confusion, we have listed some common hair care mistakes that you should avoid right now. Well, this is a very common hair care mistake that majority of women do i.e. 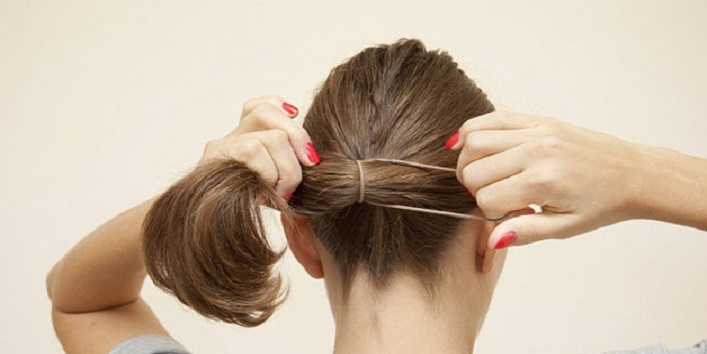 tying hair tightly by making a pony or a bun. But, you need to know that by doing this you are damaging your mane because when you tie your hair tight, it can’t breathe properly. So, it is suggested that you should loosely tie your hair. And if you still want to tie your mane, then you can opt for a messy bun. 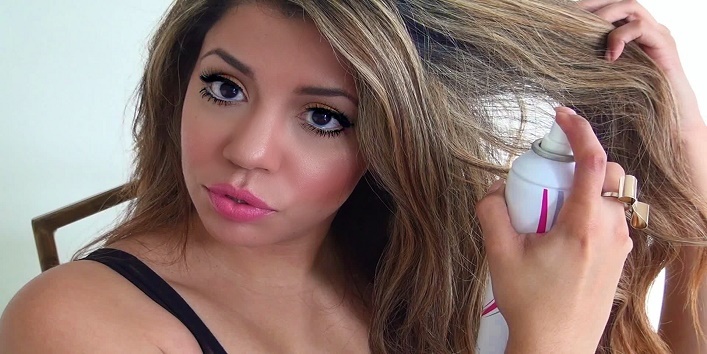 Not brushing your hair in the right way can cause damage to your mane to a great extent. This refers to women combing their hair forcefully to remove tangles and knots from their mane, which make their hair damaged. So, it is advised that you should part your hair into sections before removing tangles and knots. Besides, choosing the right shampoo and conditioner, using the right kind of towel is also important. Usually, we use the same towel for our hair that we use for our body. 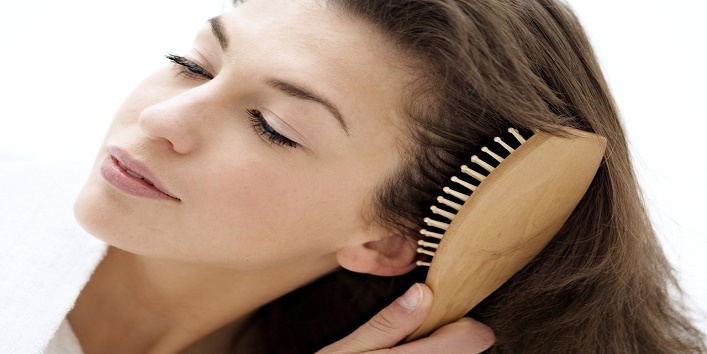 It is advised that you should stop doing that immediately as it can cause damage to your hair. Instead, opt for a soft towel made of microfibre for drying your hair. Yes, you heard that right. The pillow on which you sleep also can damage your hair. Confused? The catch is when we sleep, we generally change sides which leads to friction that results in tangles and knots. So, it is suggested that you should opt for a soft pillow that will prevent your hair from getting frizzy. There are many people who are aware of this. But for those who are not aware of this overuse, dry shampoo can clog the pores on your scalp which later strips all the nutrients from your mane. So, it is advised that you should be careful while choosing your shampoo. And if you don’t know which shampoo is perfect for your mane, then just consult the person who has good knowledge about your hair. Do you frequently wash your hair with hot water? Yeah, it feels good to have a hot shower after a long tiring day but doing this on regular basis can damage your hair badly as it strips all the nutrients and natural oils from your scalp. So, it is advised when you apply conditioner, you should wash off your hair with cold water to reduce frizz and make your hair shiny. So, these were the few hair care mistakes that you should avoid. Keep them in mind and maintain the texture of your mane.